Four Friends Search for The Good Life. It was an ongoing discussion about The Search for the Good Life that led four friends -broadcaster, musician and writer Cerys Matthews, record industry and arts consultant Steve Abbott and retailers, farmers and authors Charlie and Caroline Gladstone- to create a festival with a difference, The Good Life Experience. 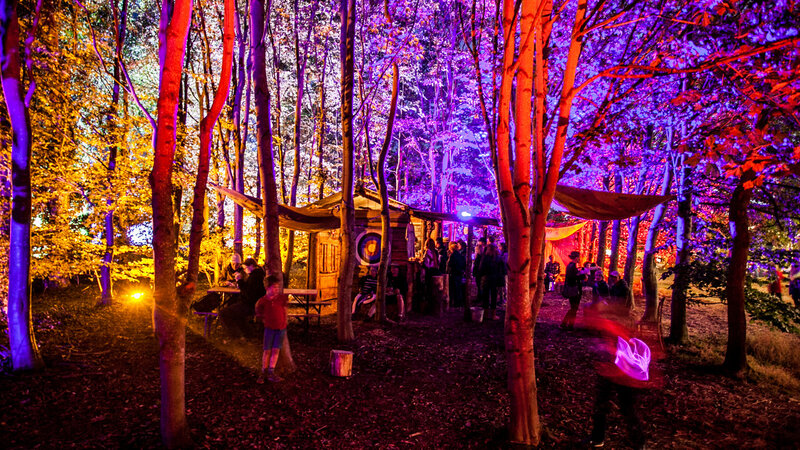 Launched in June 2014, the boutique festival was called The Good Life Experience. 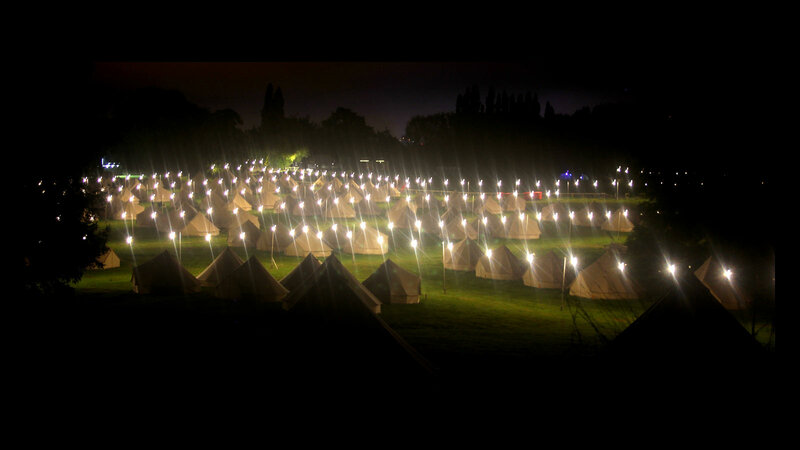 By September, the festival had sold all of it’s 2000 tickets and the event was received rapturously by its guests. The idea was simple, to create a festival unlike any other and curated entirely by the founders. If it fitted in with the founder’s idea of The Good Life, it would feature at the festival; great food, axe throwing, campfire cooking, mass sing-a-longs, comedy, beer served by experts, talks by explorers, raucous music, abseiling, a 1930s fairground, butchery displays, poetry, literature, endless How To… talks. And everything would be aimed at adults and children alike; there aren’t many festivals that truly do that. 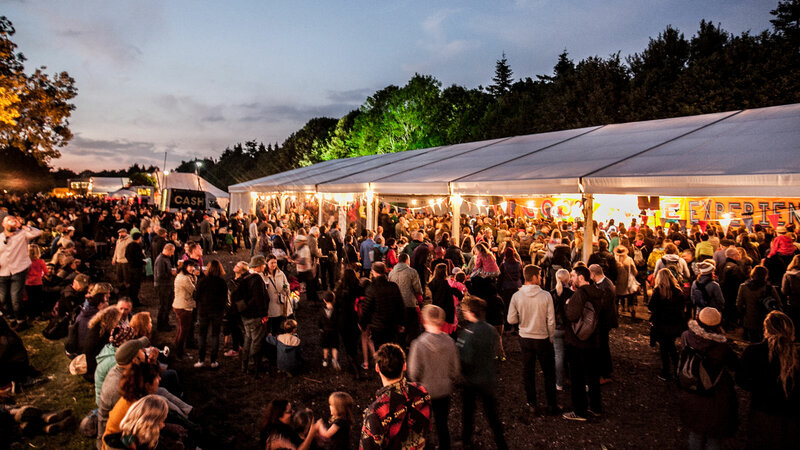 This year's fourth edition of the festival will take place on the Gladstones’ Farm just inside North Wales between September 15th and 17th this year. 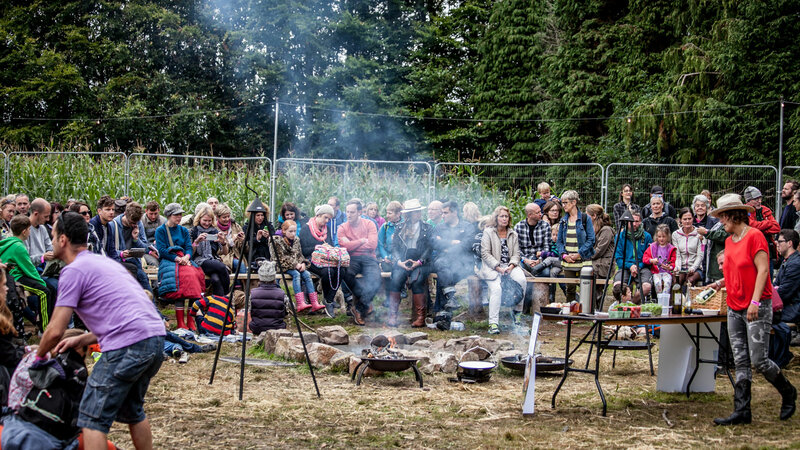 Anna Jones, Gill Meller, Thomasina Miers, Tom Herbert, Valentine Warner and many more will all cook over a campfire, there will be raucous music, poetry and speakers including Michael Rosen and Frank Cottrell Boyce. Fast growing, zeitgeist-grabbing enthusiasts BeerBods will teach guests what real beer tastes like. Best Made Co, New York’s hottest outdoor brand will be there. There will be axe throwing, archery, tree climbing, leather-working, bushcraft, great food and drink, dancing and loads more. 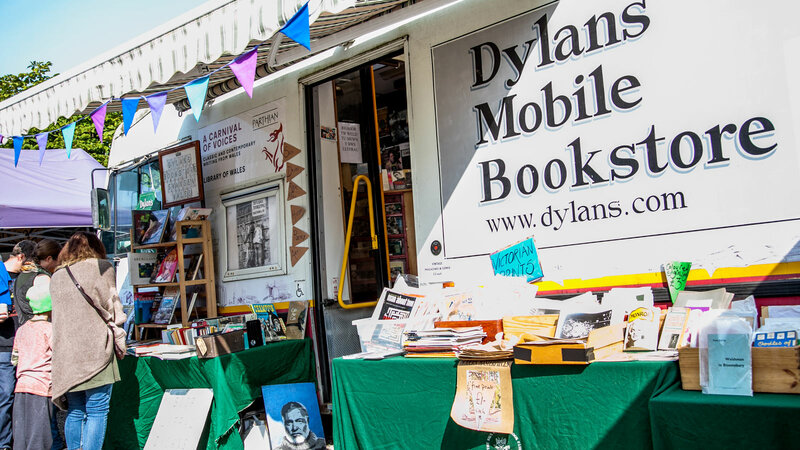 Caught by the River, The Idler and The Dylan Thomas Mobile Bookshop will be there, along with a whole host of brilliant brands in our Market Place. As in previous years, there will be no backstage area and no VIP tent; all of the performers will be there because they want to and are happy to meet the guests.